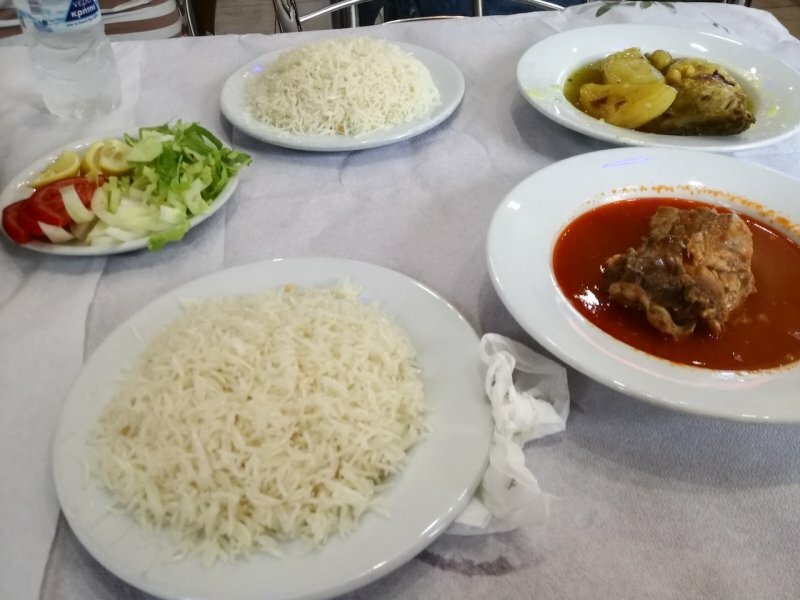 Muslims should not be daunted by the challenge of finding Halal food in Athens during their holiday. Here are some Muslim-friendly restaurants to dine in. 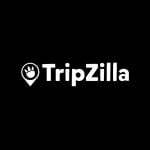 If you’ve landed on this page, you’re probably looking for Halal food in Athens. And you’re in luck; there’s a bunch of restaurants in or near the city centre serving a variety of cuisines to sample. The usual suspects – Indian and Middle Eastern restaurants – will appear on this list. While these restaurants have advertised themselves as Halal or have been reviewed by previous customers to serve Halal meat, we highly recommend you to double check this before you dine in. Enjoy! 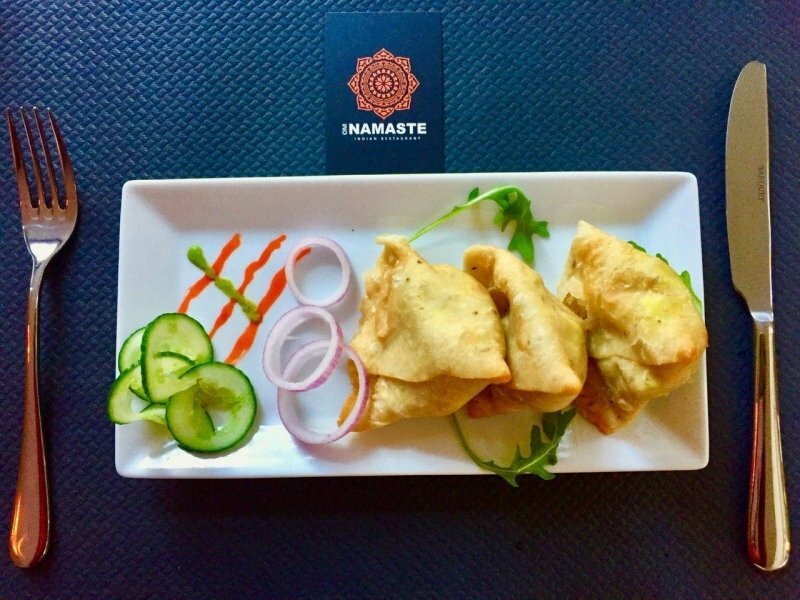 If you’re craving for Indian food, you can’t go wrong with the highly-rated Namaste Indian Restaurant. On the menu are the typical favourites like biryani, chicken curry, lamb madras, and an accompaniment of naan, paratha or pulao rice. Top that off with crunchy papadom or a side of vegetable samosa. This restaurant also has plenty of veggie options if you need a break from meat. A few blocks down the Namaste Indian Restaurant is Indian Chef, another spot for Indian food that’s been described as “authentic” by Indians themselves. The space is unpretentious, the service is commendable, and the food tastes homemade. It might take a while to pick something from the extensive menu, but you should start off with panipuri, which is a common street snack in India. Fans of spicy food should definitely go for the chicken vindaloo; otherwise, consider the veggie korma or lamb curry. No-meat options include dal tadka, which comprises lentils simmered with onions, ginger, garlic and tomatoes, and shahi paneer, which is cottage cheese soaked in a thick gravy with tomatoes and spices. This huge restaurant serves hearty kebabs at good prices. They’ve perfected the art of grilling meat until it’s succulent and tender, and they pair that with soft pita bread and fresh veggies. You can choose to slather on tzatziki, which is a dip made with yoghurt, cucumber and herbs to give your kebab a Greek twist. 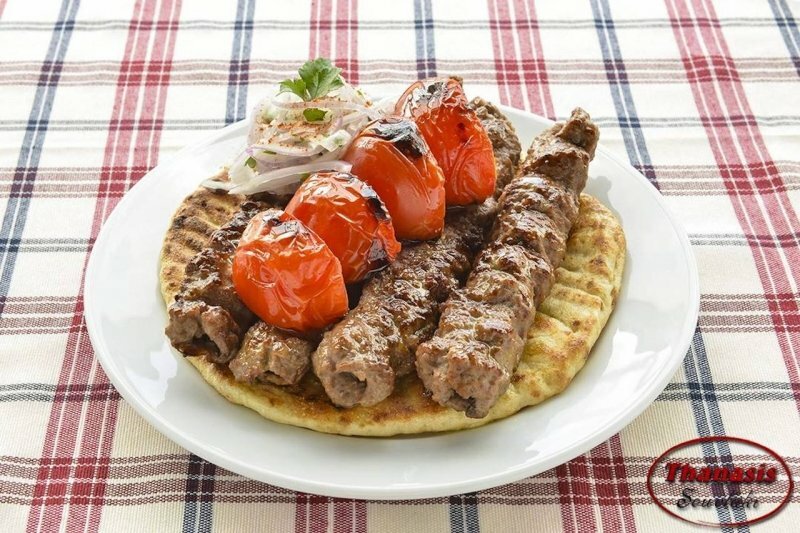 O Thanasis is also the go-to spot for souvlaki, a Greek dish with meat chunks grilled on a skewer. Muslims, please be aware that while the staff will assure you that the meat for the kebabs is Halal, the restaurant also serves pork. Looking for a taste of the Middle East in Athens? Sara Iraqi Restaurant entices with its array of food displayed on trays. You could get a plate of rice with eggplant stew or chickpeas, or biryani with chicken and potatoes. The portions are huge and definitely worth the money! Asians who are used to spicy food often crave for something that could give their taste buds a “kick” when they’re travelling around Europe. If you’re one of them, try Spicy Fast Food, a place that serves Pakistani cuisine with Indian and Greek influences. The samosas are highly recommended! 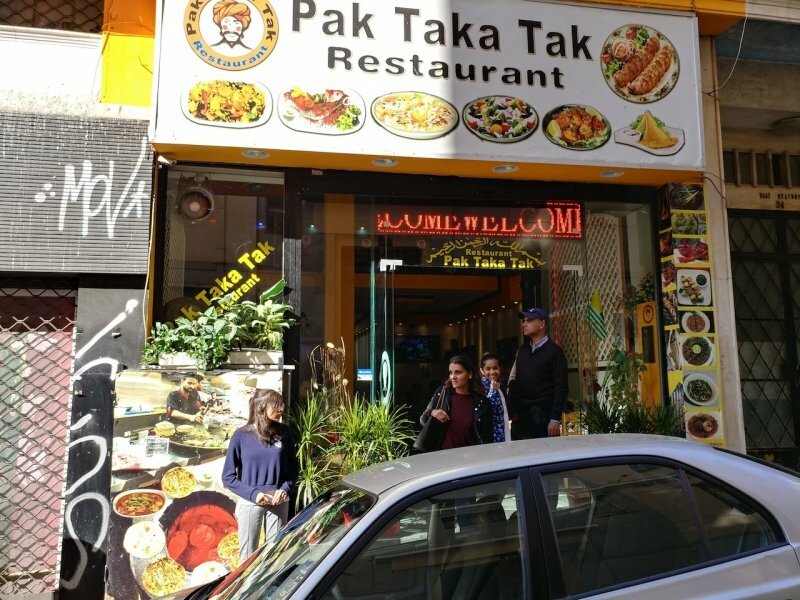 This small Indian-Pakistani restaurant is a little walk from the heart of the city but it’s definitely worth the effort as they serve great food at affordable prices. 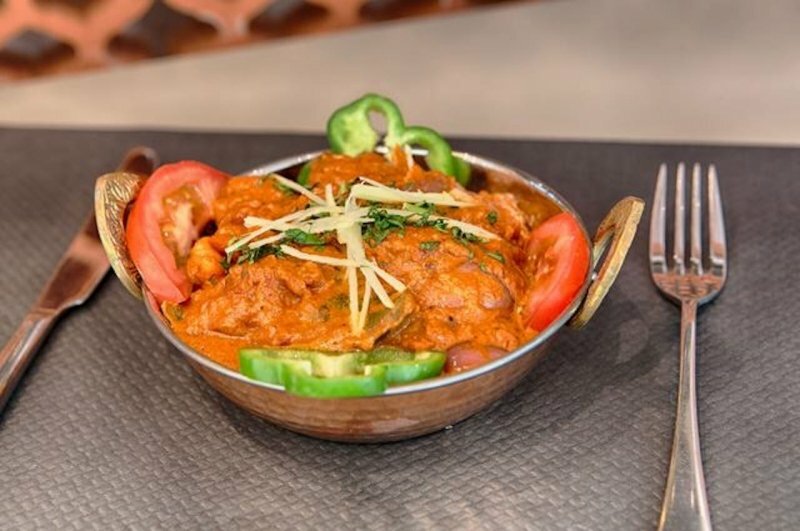 You won’t be disappointed with the chicken tikka, lamb curry or the mutton karahi, especially when you realise that your meal costs as little as 5 Euros! Do note that the area is considered to be a sketchy neighbourhood; with this in mind, you can decide whether or not to journey there. 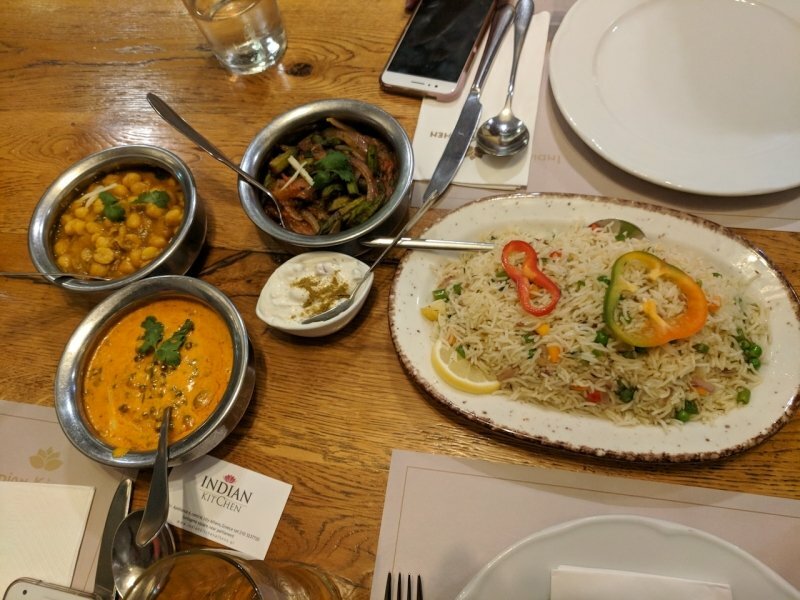 Another lunch stop for Indian food, this restaurant has been reviewed by past customers as the “best Indian food in Athens”. The chicken and lamb served here are Halal, so stick to those options. 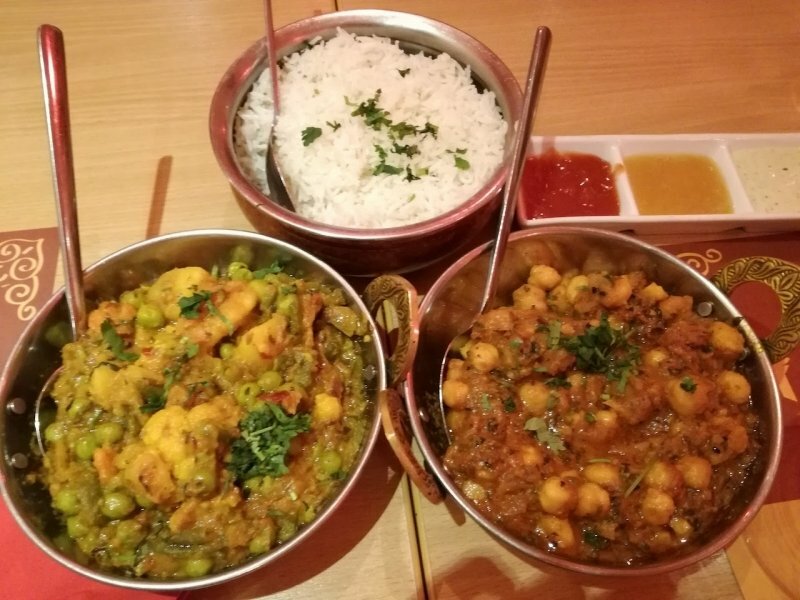 You could try the saag paneer, chana masala, lamb tikka, butter chicken, or the dal makhni, which is a popular dish from the Punjab region with black lentils and kidney beans. Also, do order the mouthwatering feta cheese naan to complete your meal.